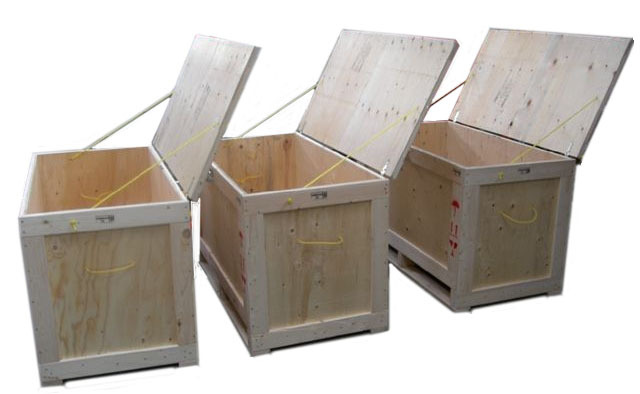 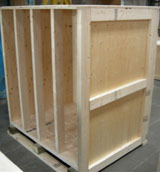 Custom Skids and Crates made to meet customer size requirements. 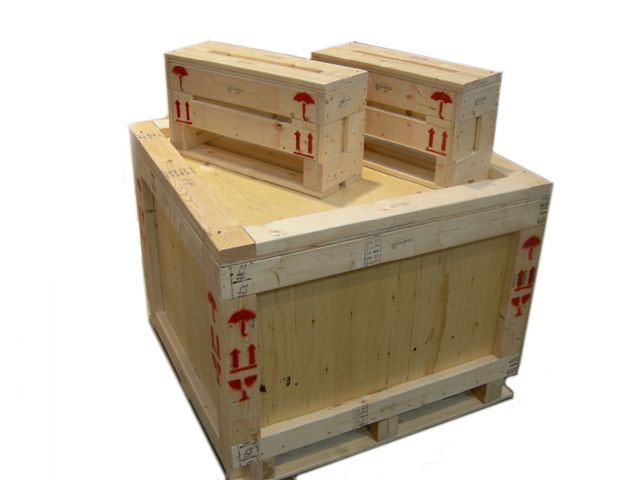 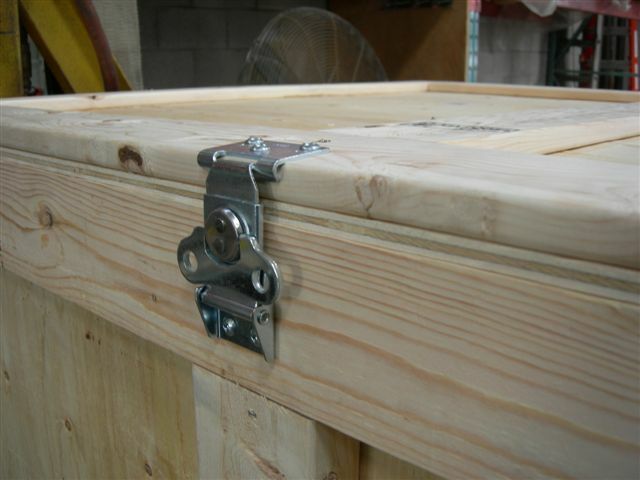 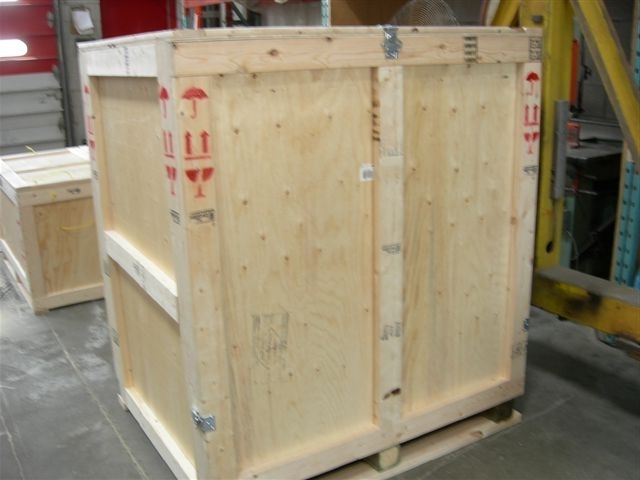 Knockdown crates and fully assembled crates are standard. 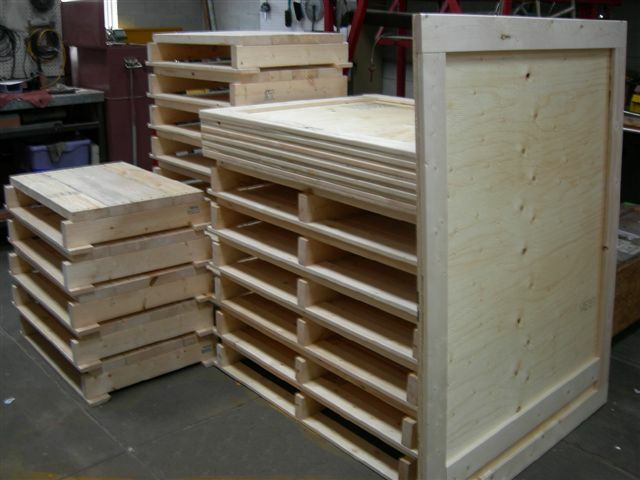 We also manufacture heavy duty skids for shipping large and heavy equipment.